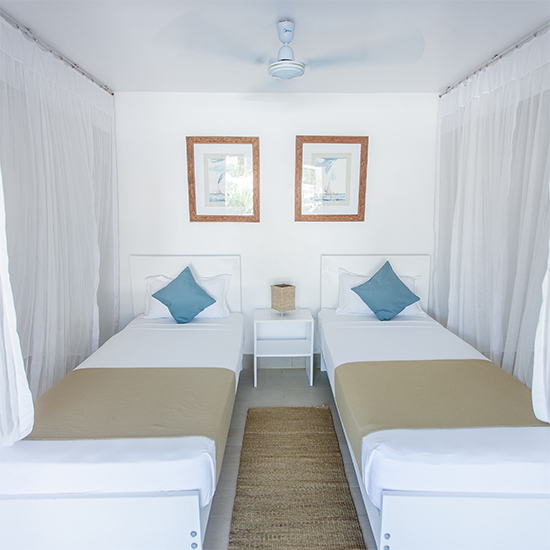 Dhow Inn is a vision of style amid Paje’s rough-and-ready hotel scene. 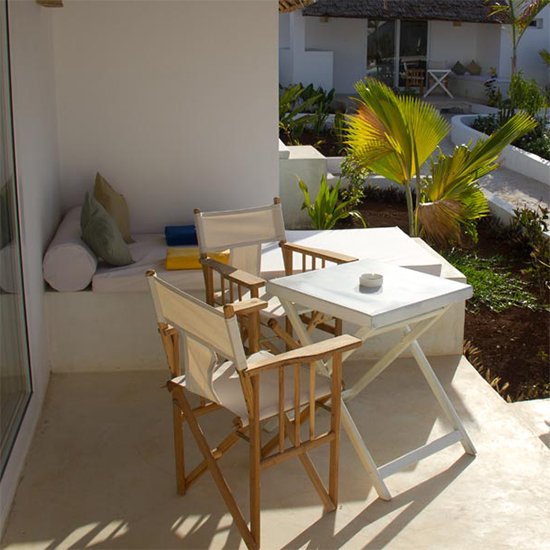 With its 28 architect-designed bungalows clustered around three pools and set amid sculptural gardens of bright-red canna flowers and palms. 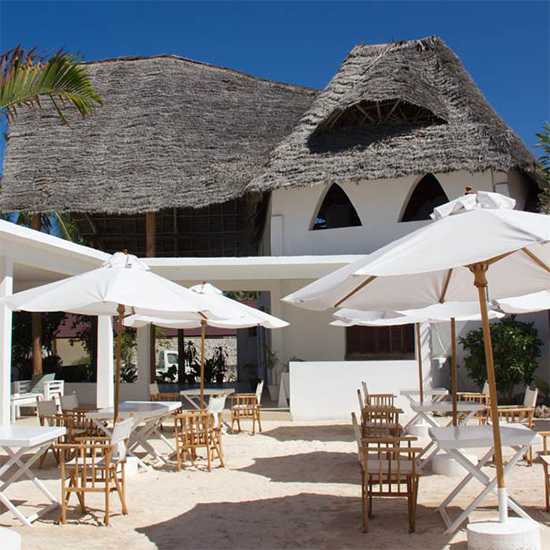 We offer a selection of distinctive restaurants, a lounge and a bar to enjoy a wide variety of fresh food and cocktails in relaxing and unpretentious settings. 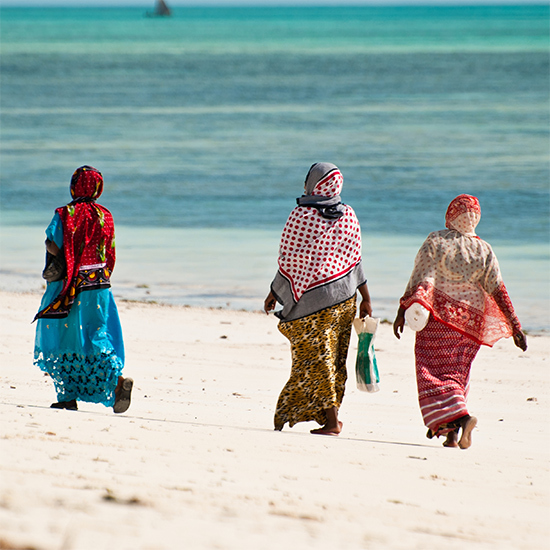 "Excellent location close to the beach"
Situated less than 1 hour from Stone Town, Dhow Inn sits on the south-east coast of Zanzibar, in the friendly fishing village of Paje – a place that is well known for having one of the most beautiful beaches in East Africa that you will mostly share with seaweed farmers, fishermen and masaai. 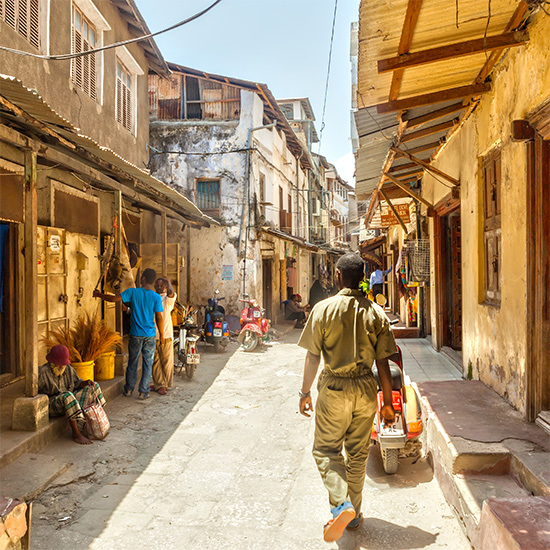 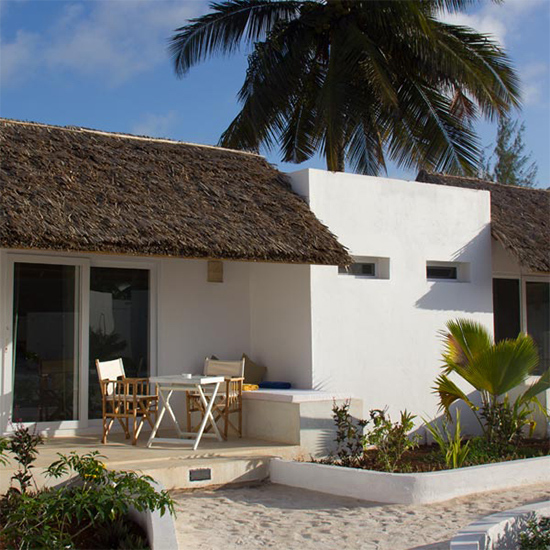 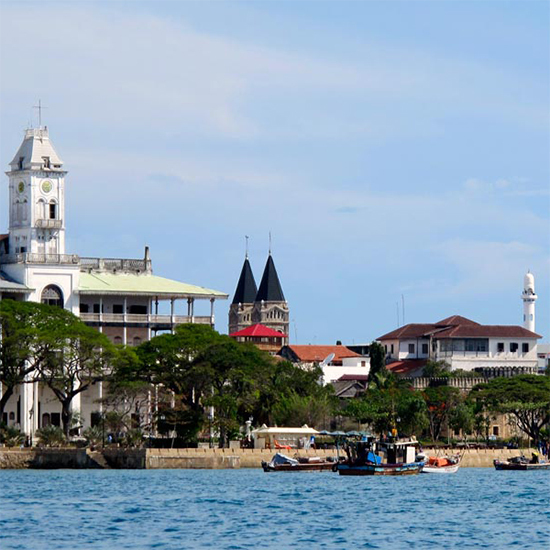 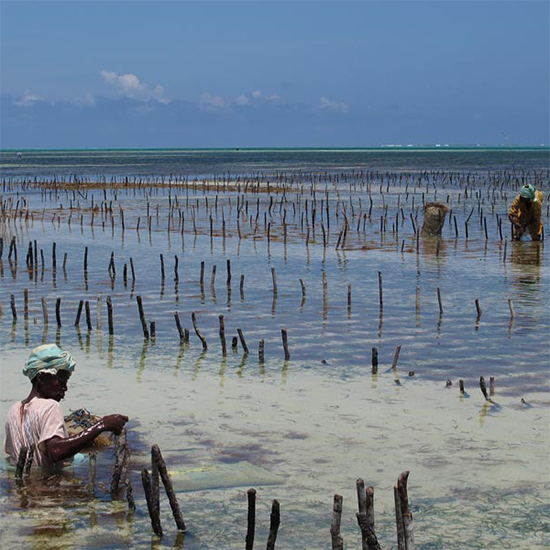 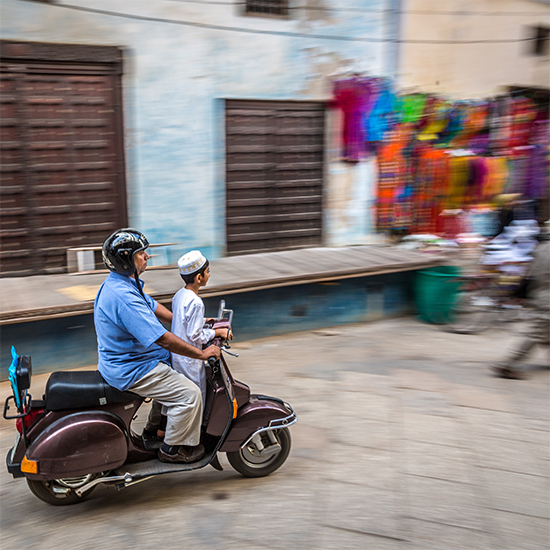 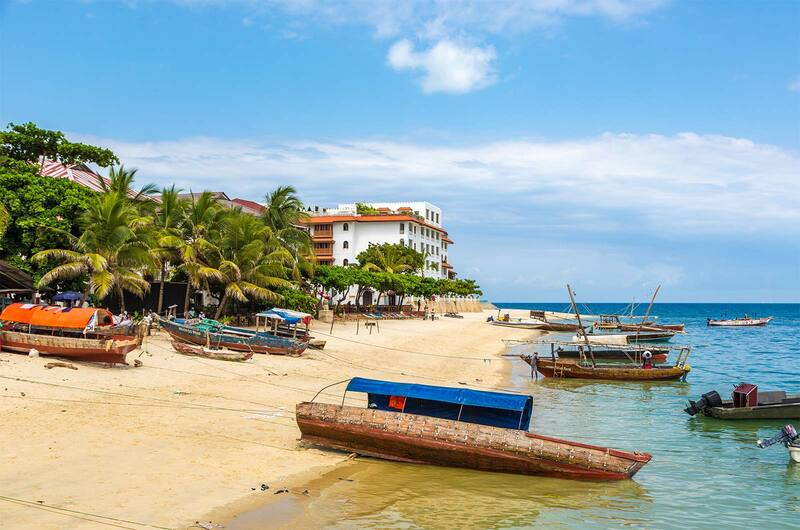 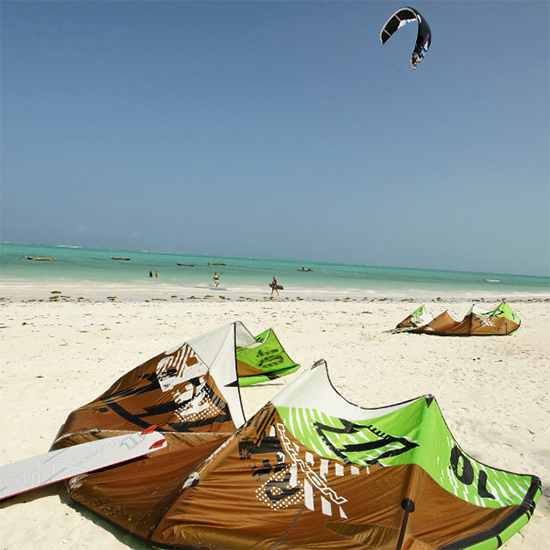 It is a hotspot for adventures and sports such as Kitesurfing, Snorkeling, Scuba Diving, Game Fishing, Dolphin Watching, Jozani Forest, Spice Tours and Stone Town. 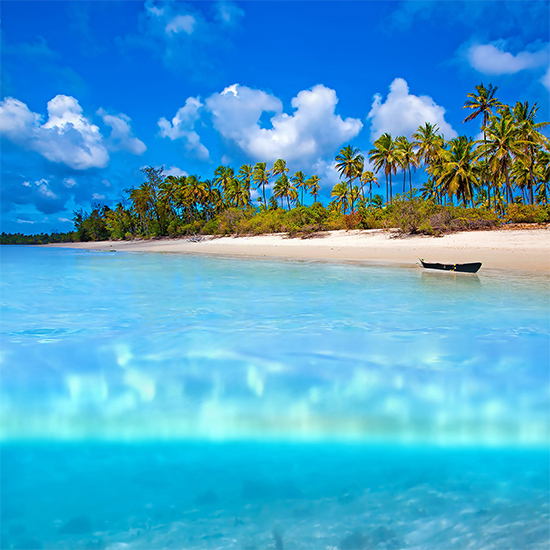 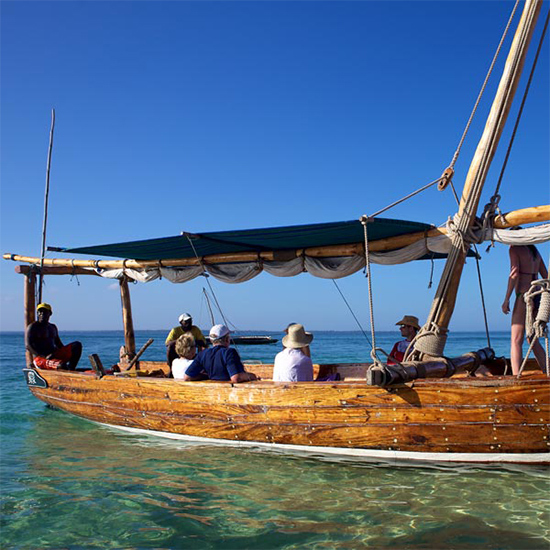 It was a traditional Arab sailing vessel used along the coasts of the Indian Ocean. 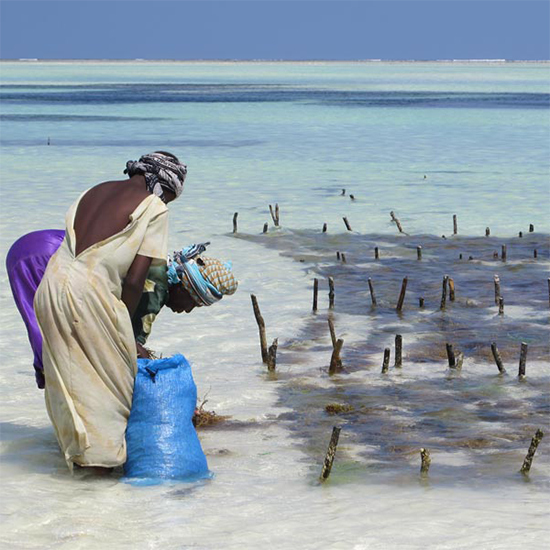 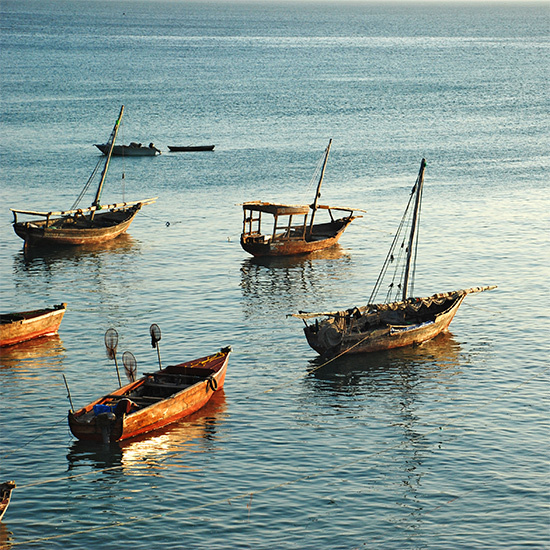 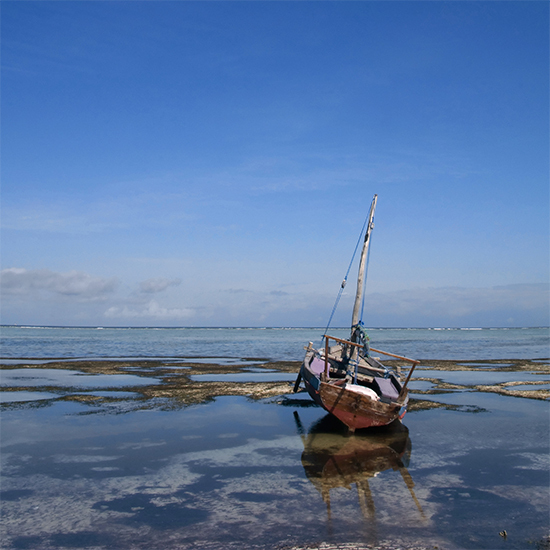 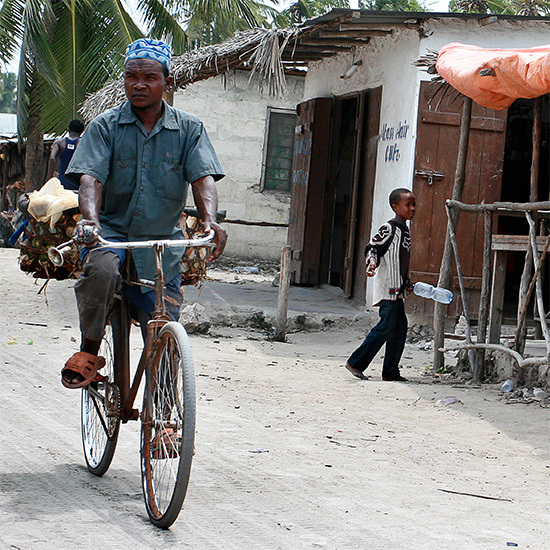 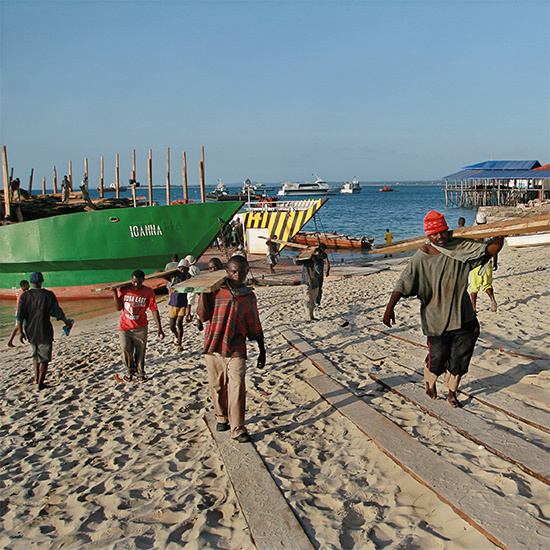 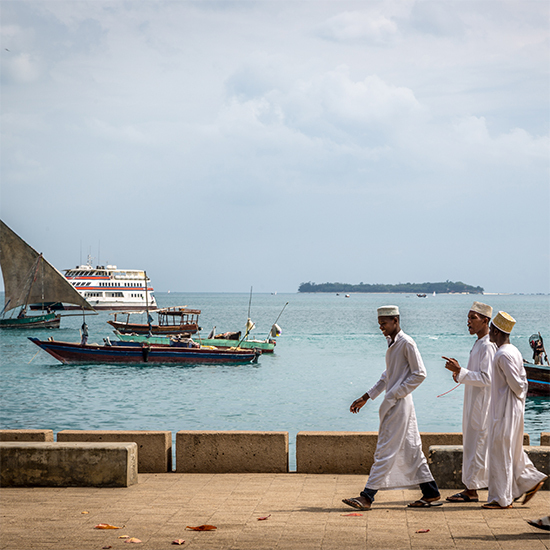 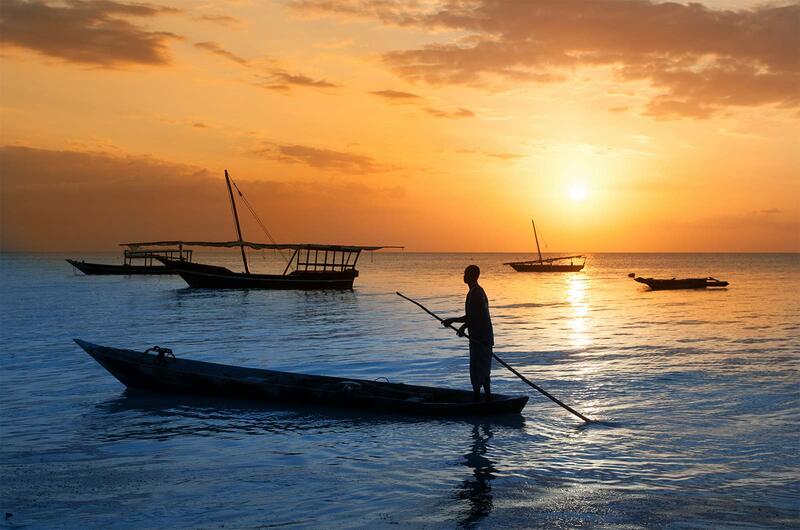 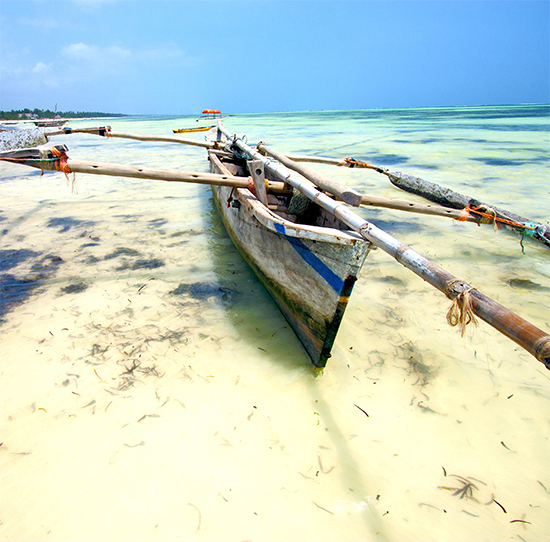 Even today, the Dhow plays an important role in the daily life and trade of Zanzibarians and can be seen from every shore.